When Jagger “on the run” Eaton took first place at Tampa Pro last weekend, jaws dropped. He nabbed $20,000, a pass to Street League’s Pro Open this year, and has been awarded a permanent spot in Tampa Pro FOR LIFE. Just wait until he actually turns pro, though. It’s a bit of a shock to see so many Ams placing in the top 12 in this year’s Tampa Pro. 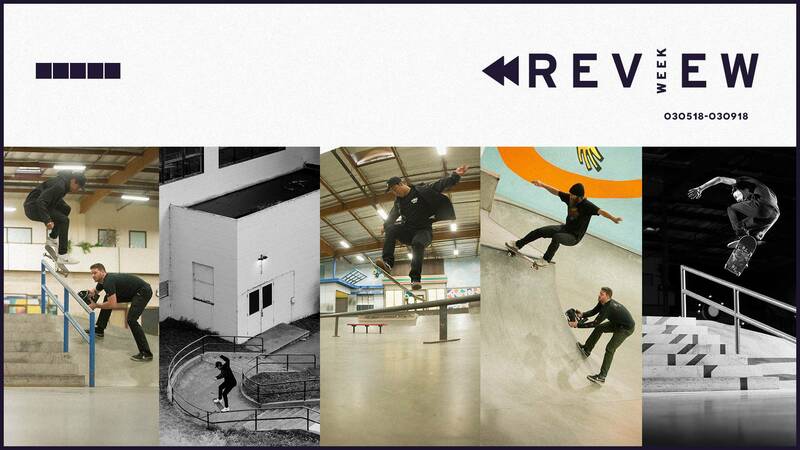 Now, more than ever, young skaters on the come-up have to contend with an immense amount of competition. Getting noticed isn’t easy. You may have a direct line to all of your favorite companies, and unfettered ease in sharing a few sponsor-clips, but so does everybody else. The trick is to be extremely driven without seeming extremely driven. Part of climbing the ladder to recognition is entering contests, obviously. And nothing makes a bigger impression on companies than punching above your weight. Jagger’s contest history speaks for itself: he’s hungry, that’s why he’s Eaton. Isn’t it weird that there hasn’t been an official skateboarding emoji? Kaleb Jones thought so, too. His app, Bit Skate Emoji, is available now, and it will give your thumbs a break. Jamie Thomas is taking a leap of faith into the podcasting game. His show, “Thrill of it All,” launches in April. And Fallen is making a comeback, although Jamie Thomas won’t be involved in this iteration. More info on that to come very soon. This is going to seem like Six Degrees of Jamie Thomas, but we just have to mention that Chad Muska is skating again! He posted an inspiring clip of him wallriding along the banks of the LA River.